We are in the midst of a data revolution. What does that mean for you and your business? How can you harness the power of data to successfully start and grow your business? 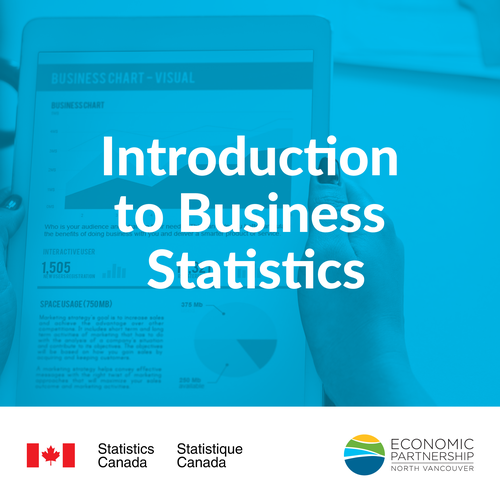 Join us for a special presentation and Q&A with Statistics Canada. We will go through examples on how to find business data on STATCAN website after the presentation.